A Trinidadian sound engineer has been ordered to pay Prince’s estate US$4 million. 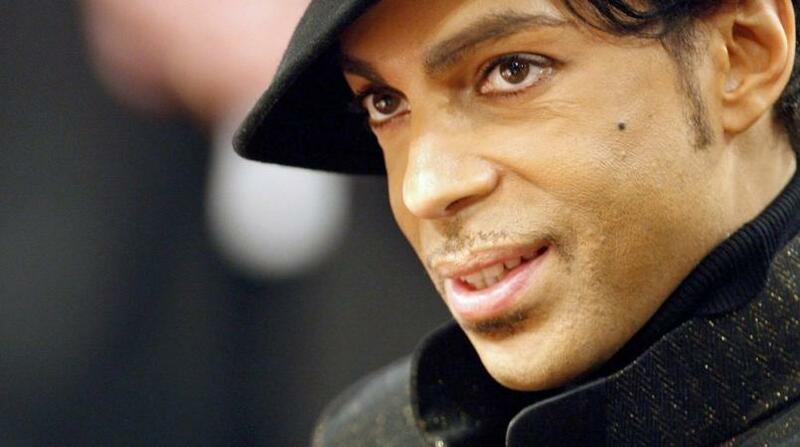 George Ian Boxill, a sound engineer who won a Golden Globe for Prince’s ‘Song of the Heart’ in 2007 and a Grammy in 2008 for Prince’s ‘Future Baby Mama’ was ordered to pay the late singer’s estate after losing an appeal. In its lawsuit, the estate accused Boxill of asserting breach-of-contract, conversion, and copyright claims. Boxill co-wrote and co-produced the tracks alongside the late singer and claimed that the EP recordings were cut between 2006 and 2008. Boxill argued that copyright law pre-empted arbitration of the breach-of-contract and conversion claims but the arbitrator determined that copyright law did not pre-empt the matter. On August 31, 2018, Boxill was ordered to pay US$3.96 million but he filed an appeal against the ruling accusing the arbitrator of misconduct. In denying Boxill’s motion, a federal judge on Tuesday said he presented no case law, nor has the Court’s research produced any that supports a conclusion that a party’s mere disagreement with an arbitrator's decision is proof of misconduct. Boxill was ordered to pay the estate US$3.96 million plus additional attorney fees and other costs associated with the appeal. 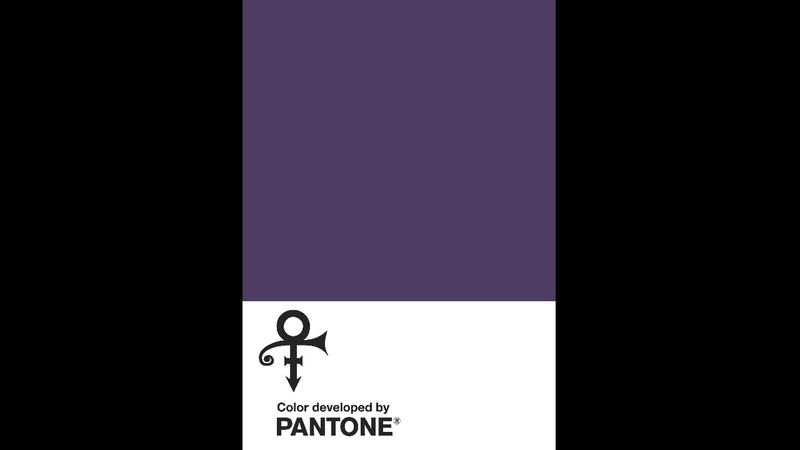 He also has to return all materials obtained through his work for Prince. 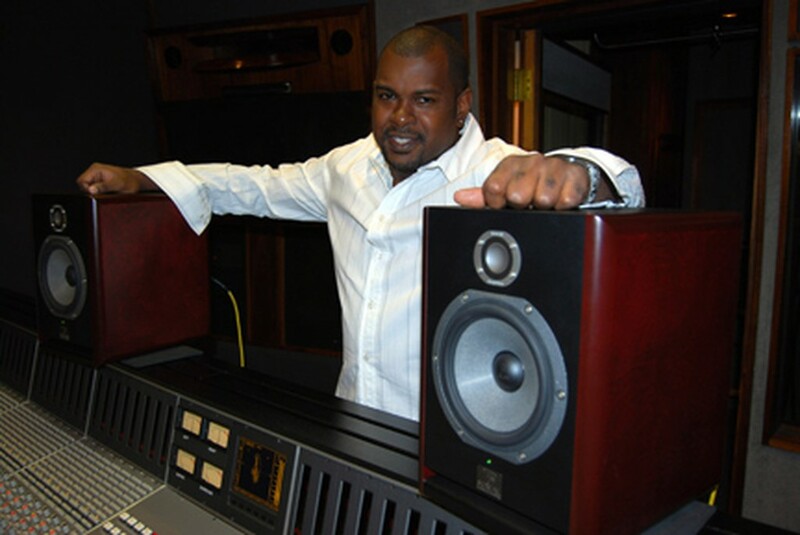 Boxill was born in T&T and migrated to the US where he attended the University of Miami School of Music majoring in Music Engineering Technology. According to his bio, he has worked with stars such as P Diddy, Gladys Knight, Janet Jackson, Qunicy Jones and Tyrese among many others. Prior to Prince's death in 2016, Boxill spent most of his time working with the singer.